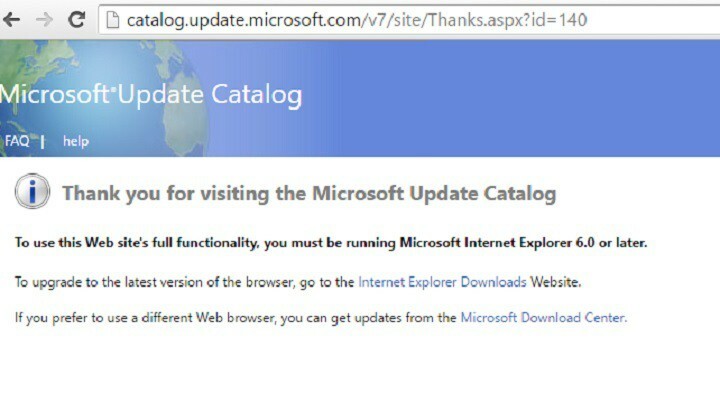 Microsoft promised it would allows users to access the Update Catalog on any browser, but for the time being users still have to use Internet Explorer 6.0 or later to download the updates. If you’re planning to install Internet Explorer for the sole purpose of downloading updates from Microsoft‘s Update Catalog, there’s an alternative. You can access the Update Catalog on any browser using the site’s RSS feed. In other words, the RSS feed URL has a stable structure, and the only element that changes is the cumulative update code. All you have to do is add the code of the cumulative update at the end of the RSS feed URL, copy the string in your browser‘s address bar and you’ll access the download link. Click on Download now and install the KB on your machine. 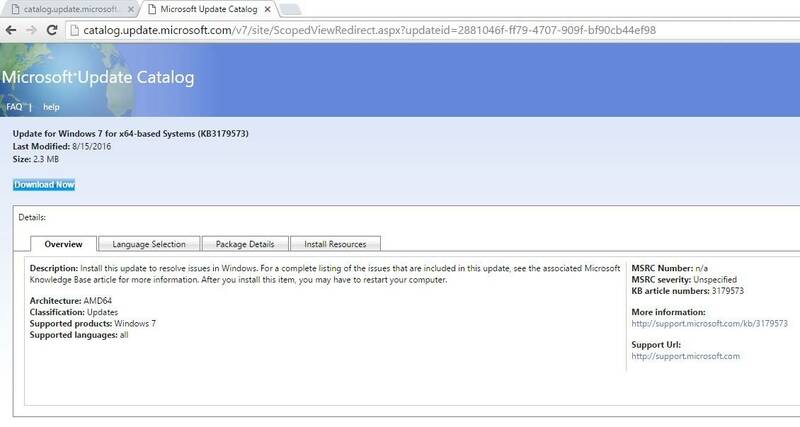 Paste it in your browser‘s address bar and you’ll access Microsoft‘s Update Catalog for Windows 10.